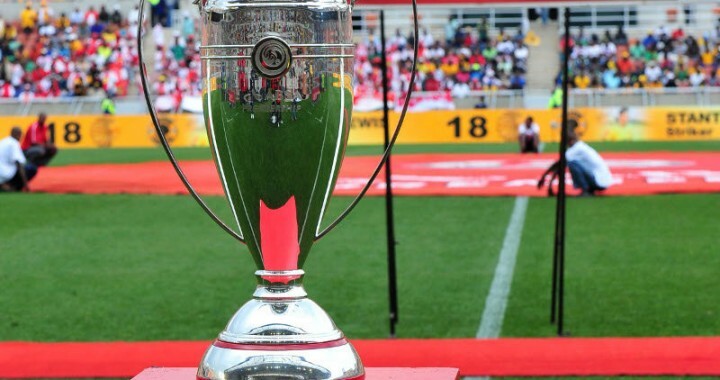 iDiski - Soccer Blog and Football News PSL news ( ‏@Orlando_Pirates )-Orlando Pirates fans threatens to stop attending Pirates games? 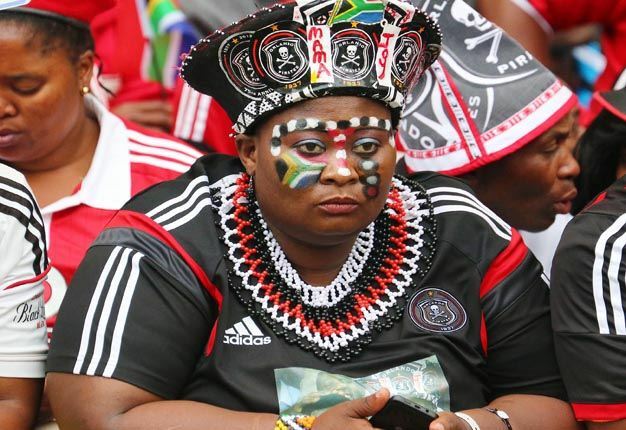 ( ‏@Orlando_Pirates )-Orlando Pirates fans threatens to stop attending Pirates games? Its hard to be an Orlando Pirates fan right now, your team get beaten up by 6-1 the coach resigned and then you get knocked of Telkom knockout cup by the same team that demolished you by 6 goals. The team keeps on playing very poor and there's no direction at all of what they are trying to do. when you see a big team like Orlando Pirates chasing the ball the whole 90 minutes against weaker teams like Polokwane City, Cape Town City, Golden Arrows and Chippa United etc you must there's a problem in the team. whenever they play they are not convincing at all. Orlando pirates is very weak right now. whenever they play they are not convincing at all. Orlando pirates is very weak right now.